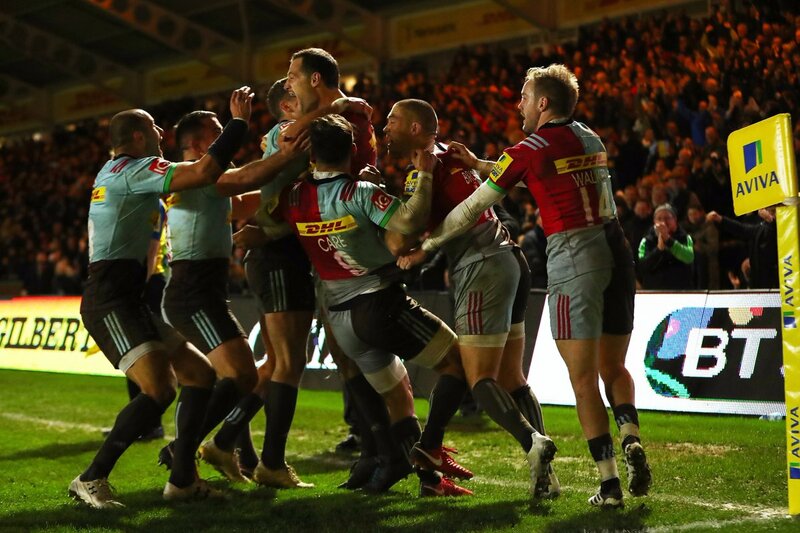 There was a full calendar of Aviva Premiership fixtures this weekend, beginning with Newcastle’s dramatic win against Northampton Saints on Friday night. But who were the star men from all six games? And what were their ratings?! 1. Wasps 32-25 Leicester Tigers: Nizaam Carr (8 rating) was the man of the match, according to The Rugby Paper. 2. Exeter Chiefs 42-29 Bath Rugby: Thomas Waldrom (9 rating) was the man of the match, according to The Rugby Paper. Top 10 Test point scorers for 2017: Who came out on top? Christmas-themed rugby XV: Who’s included in our festive first 15?